দ্যা লিটল্‌ মারমেড. a beautiful little mermaid দেওয়ালপত্র. 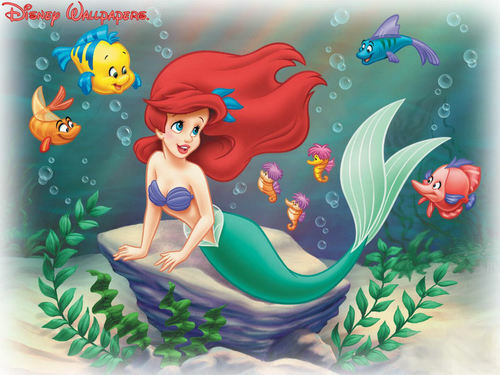 HD Wallpaper and background images in the প্রথমশ্রেণীর ডিজনি club tagged: little mermaid disney classic wallpaper. Very nice picture of ARIEL !